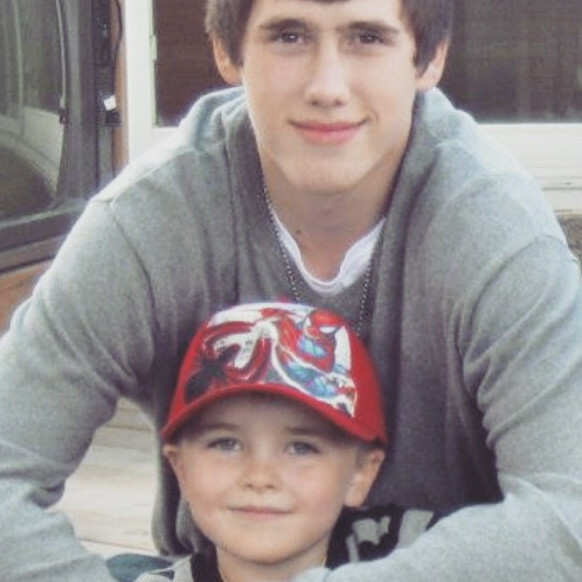 Logan wants to raise money for mental health in dedication to his brother Addison. If you can help and donate that would be great. Thank you.